Kedarnath tucked away in the lap of Garhwal Himalayas, some 221 km from Rishikesh, is one of the twelve Jyotirlinga of Lord Shiva. Lying against the backdrop of the magnificent Kedarnath Range, at an altitude of 3580 m, the splendid Kedarnath Temple is where the devotees come seeking the blessings of Lord Shiva. 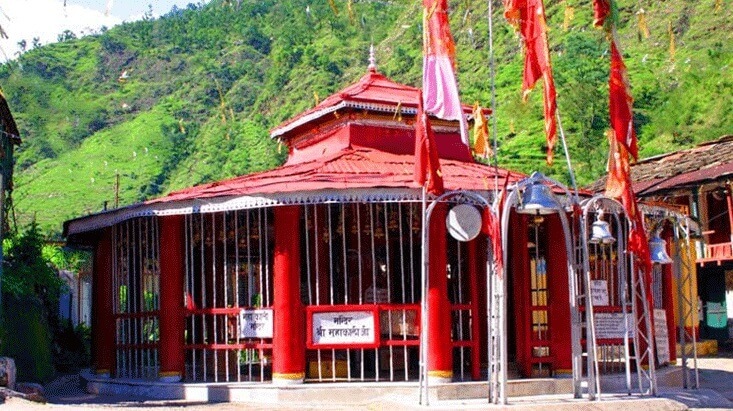 The temple is said to have been constructed by Adi Shankaracharya in the 8th century A.D. 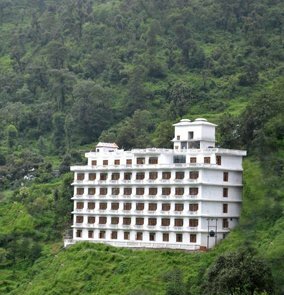 The nearby flowing Mandakini River, mesmerizing vistas and splendid sceneries in the form of the snow-clad mountains, rhododendron forests, and salubrious environment make Kedarnath a tranquil and picturesque place to be at. 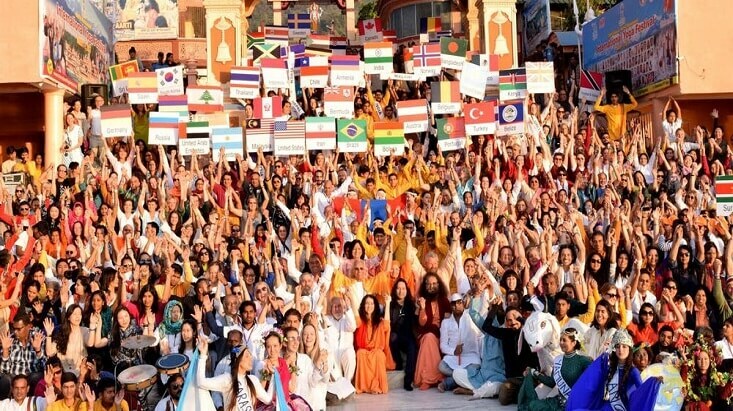 The devotees experience immense peace of mind while undertaking a spiritual tour. The temple and nature’s milieu is so divine that it always rekindle human beings’ faith in the Almighty. Not to forget, the temple has survived one of the worst flash floods of all time in the state, hence, the reverence for this sacred destination amplifies inevitably. 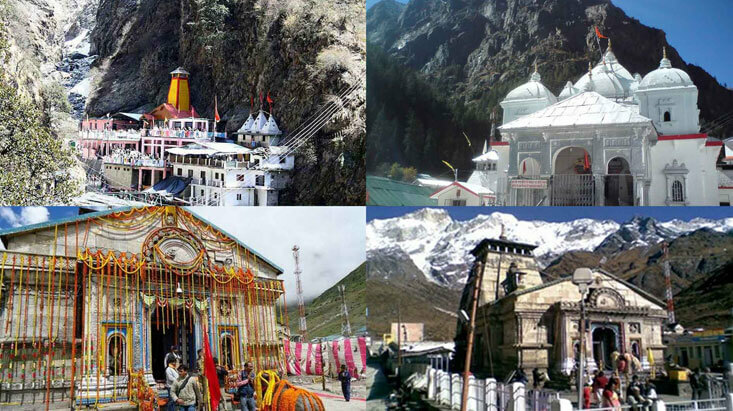 Devotees flock to this holy pilgrimage site every year, mostly as a part of their Chardham Yatra circuit. 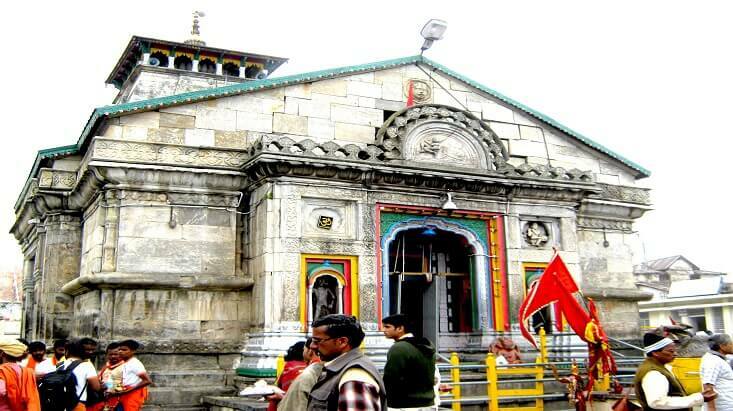 Kedarnath in Uttarakhand is one of the most prominent pilgrimages, particularly for the Hindus. 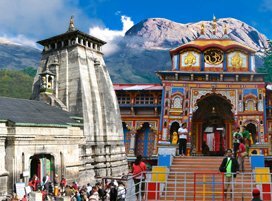 The Kedarnath Temple opens every year in the month of April-May for the devotees and closes in winter around the third week of November. 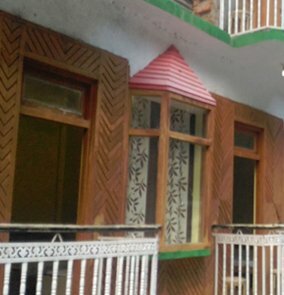 Thus, the temple is shut down for six months every year during which prayers to deity of Lord Shiva continues at Onkareshwar Temple in Ukhimath. 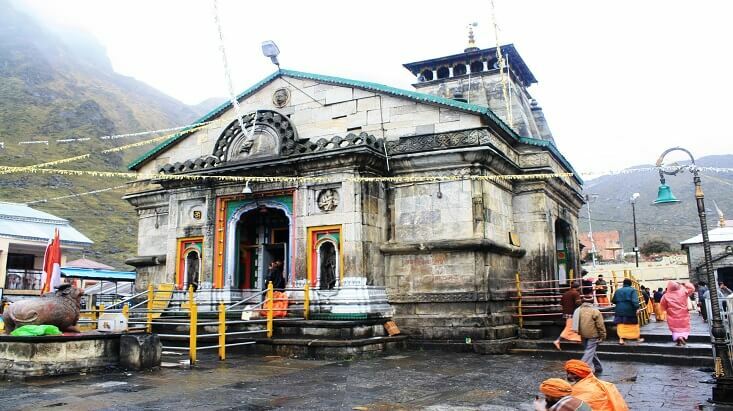 The dates for opening date of Shri Kedarnath Temple is announced by the priests on the auspicious day of Basant Panchmi. 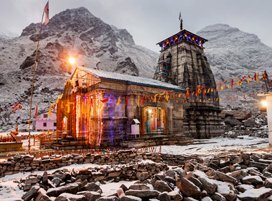 This year in 2019, Kedarnath Temple may open around May 07. 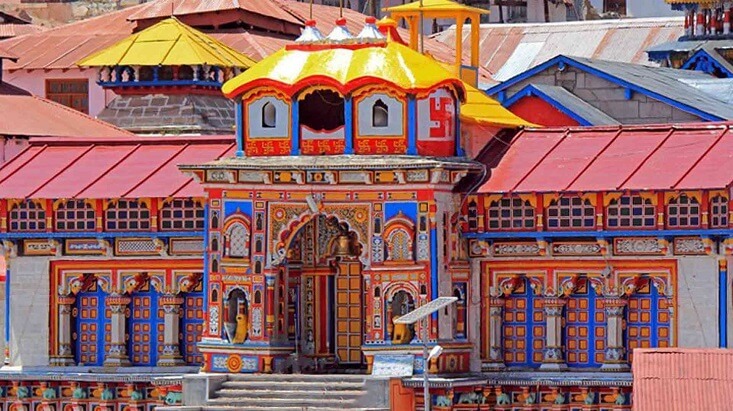 Due to its elevation and geographical location, Kedarnath Temple remains open to the pilgrims for a period of six months. The end of April or beginning of the month of May is chosen for the opening of the portals of this high altitude sacred Hindu shrine. The temple closes right after Diwali and its deity is brought to Ukhimath where its worship continues for next six months of winter. 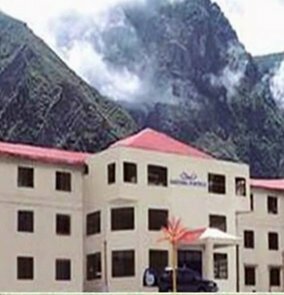 Therefore the best time to visit Kedarnath Dham is between April and November with April to mid-June and October to mid-November being ideal most. 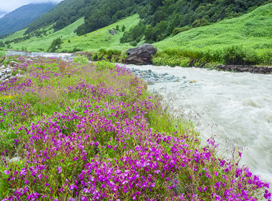 The month of April marks the beginning of summer season in Uttarakhand. 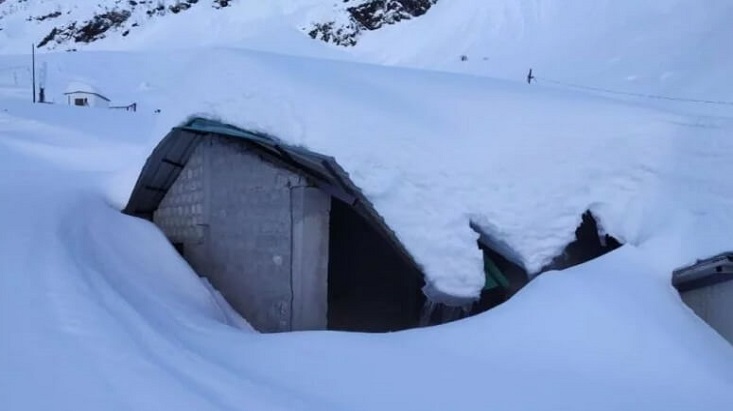 It is the time of the year when the ice melts and with the help of the army, the roads are cleared for the commencement of pilgrimage from April end. 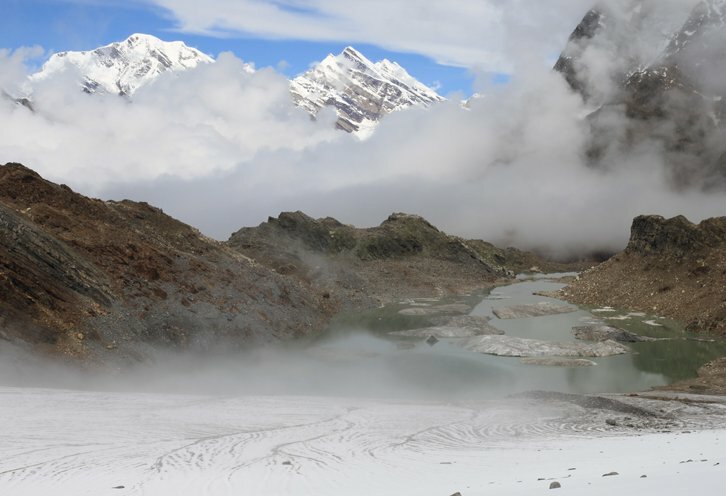 The average temperature in Kedarnath during summer ranges from 2℃ to 19℃. 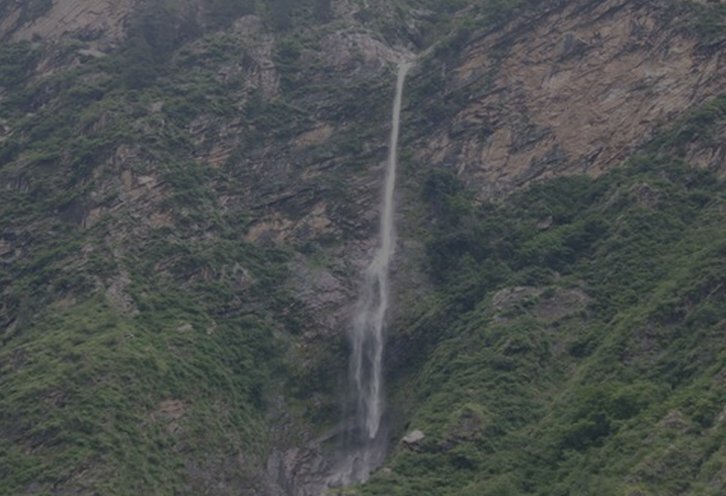 Mid-June marks the commencement of monsoon season in Kedarnath. Even though the temperature touches the mark of 19℃, heavy rains keep it a tad difficult for trekking. Though it has to be noted with right gears and guidance, you can still trek to Kedarnath in monsoon season. 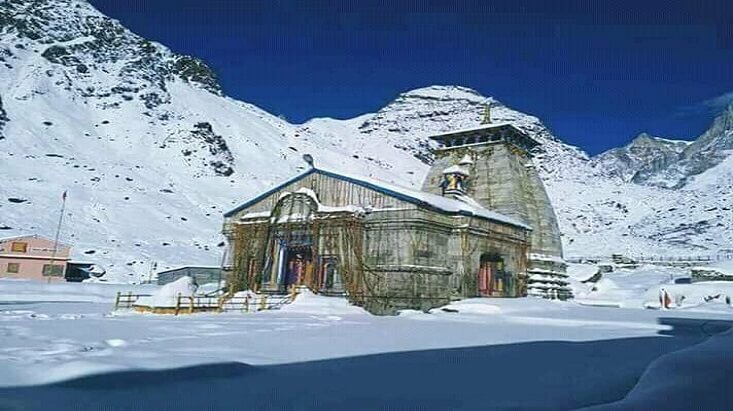 The portals of Kedarnath close in the winter season that begins right after the day of Diwali. The temperature dips to sub zero and the deity from the temple is brought to Ukhimath to be worshipped for next six months. 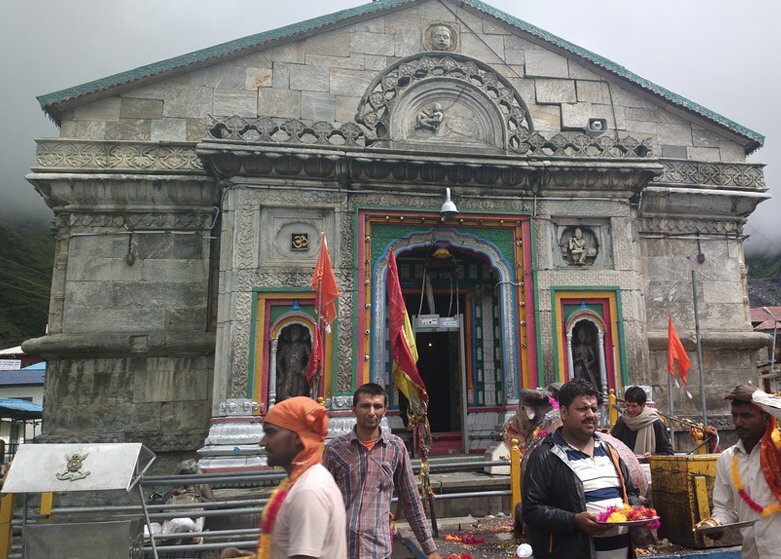 The sacred shrine of Kedarnath is said to have been built in the 8th century AD by Adi Shankaracharya at the place adjacent to a spot where the Pandavas of the Mahabharata fame are believed to have constructed a temple. The most popular legend of Kedarnath takes us to the time of Pandavas who after killing their half-brothers, Kauravas in the infamous war were seeking forgiveness from Lord Shiva on the advice of Lord Krishna. It was in Guptkashi that they could spot Lord Shiva who was hiding from them disguised in the form of Nandi, the bull. But one of the Pandavas, Bheema could identify Lord Shiva and chased to only catch him through his tail, while the rest of the body vanished, through a secret cave underneath the ground. Lord Shiva, who disappeared from Guptkashi reappeared in five different forms namely, hump at Kedarnath, face at Rudranath, arms at Tungnath, navel, and stomach at Madhyamaheshwar and the locks at Kalpeshwar. Another tale about Kedarnath is related to Nar Narayan who went to Badrika Village to worship Parthiva and as a result Lord Shiva appeared before them. Nara-Narayan asked Shiva to remain there in his original form for the welfare of the humanity. Granting their wish, Lord Shiva stayed in that place which is now known as Kedar, thus he is known as Kedareshwara. 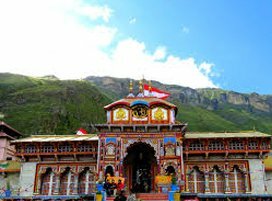 The surroundings of Kedarnath Temple that imbibe the charm and divine aura of the shrine has spectacular attractions on offer. 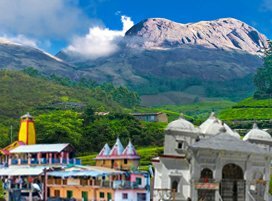 While sightseeing makes the most part of the activities around Kedarnath, there is a fair chance of paying homage to other sacred temples and relishing adrenaline filled trekking expeditions as well. 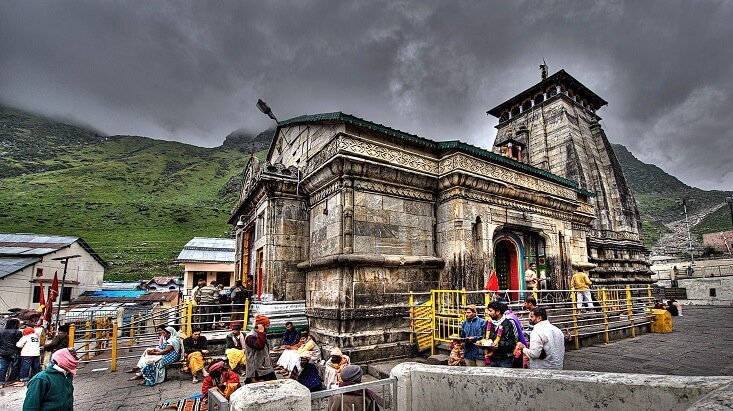 Kedarnath boasts of some picturesque and soul-soothing surroundings which include surreal high altitude lake like Vasuki Tal, the snow-clad mountains, soulful destinations like Ukhimath and Rudraprayag and sacred destinations like Gaurikund. 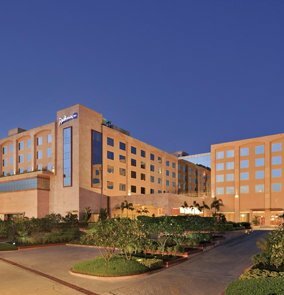 These places come together to weave an aura that must not be missed. 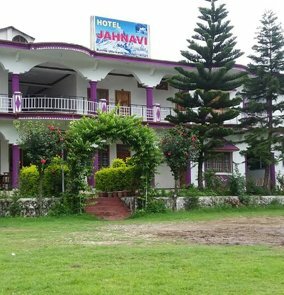 The sacred hot spring from where begins the trek to Kedarnath Temple, Gauri Kund is named after the consort of Lord Shiva, Goddess Parvati or Gauri. 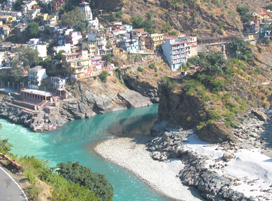 It is believed it was here that Gauri performed asceticism and penance to win over the heart of Lord Shiva. 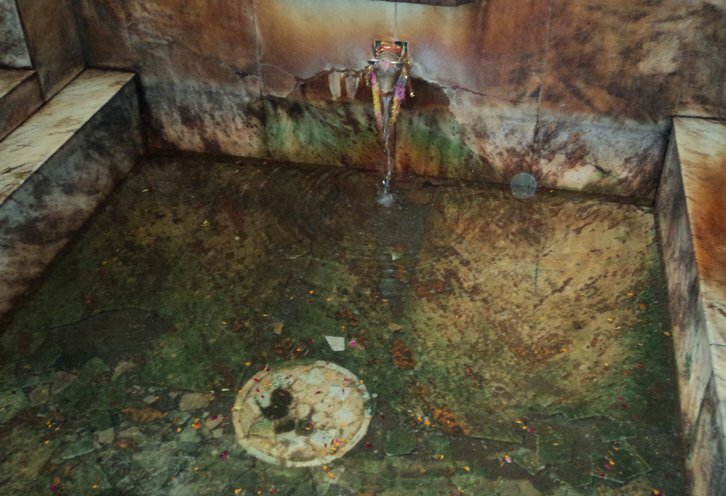 It is also said that this is the place where Lord Shiva agreed to marry Gauri. At a short distance away from the divine temple of Kedarnath lies a breathtaking emerald lake, Vasuki Tal. It is believed that here Lord Vishnu took a bath on the auspicious day of Rakshabandhan, thus the name Vasuki. 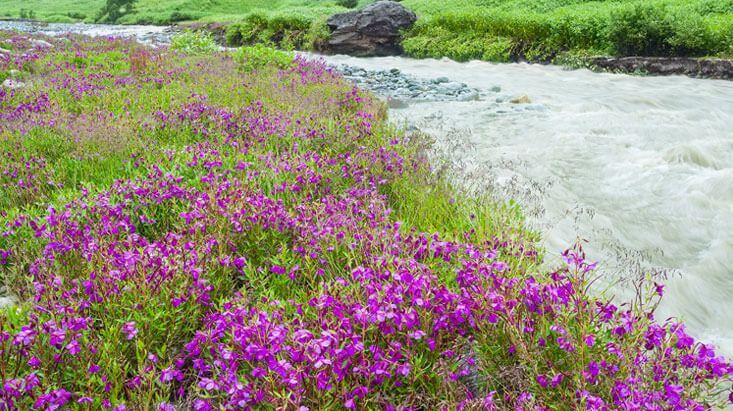 The scenic vista from this place makes it a must visit around Kedarnath. 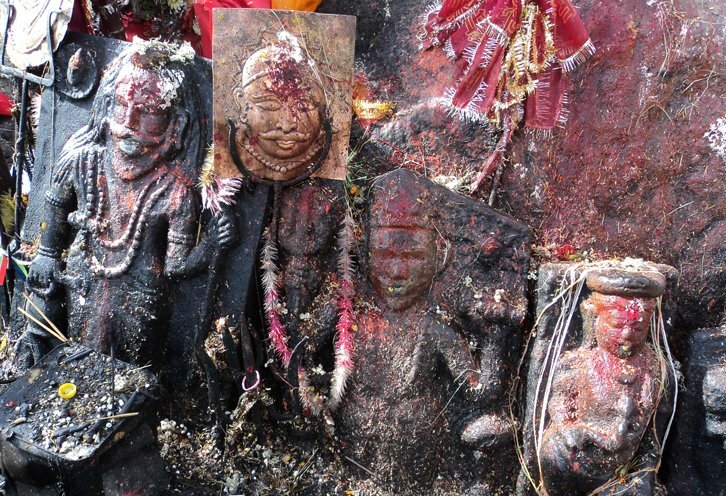 One of the Panch Kedars, Madhyamaheshwar is said to be the place where the navel or middle part of the body fell. The trek to the temple is an arduous but gorgeous one taking pilgrim through thick foliage and open rolling meadows. 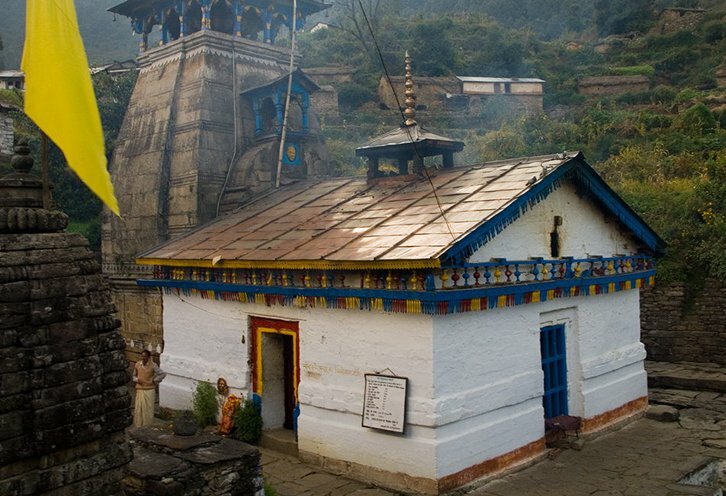 Reckoned to be the place where Lord Shiva and Goddess Parvati tied the knot of marriage witnessed by Lord Vishnu, Triyuginarayan Temple is situated in the Rudraprayag district. The temple is famed for the perpetual fire that is said to be burning since the time of the wedding of Lord Shiva and Goddess Parvati. 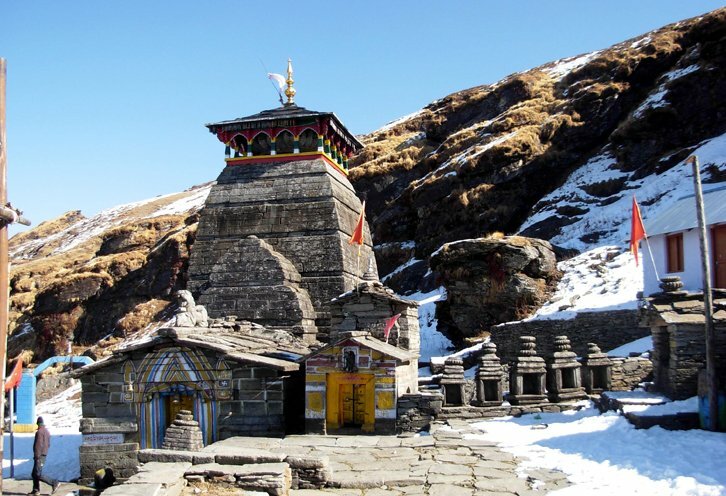 Believed to be the highest Shiva temple in the world, Tungnath Temple is also one of the Panch Kedars. 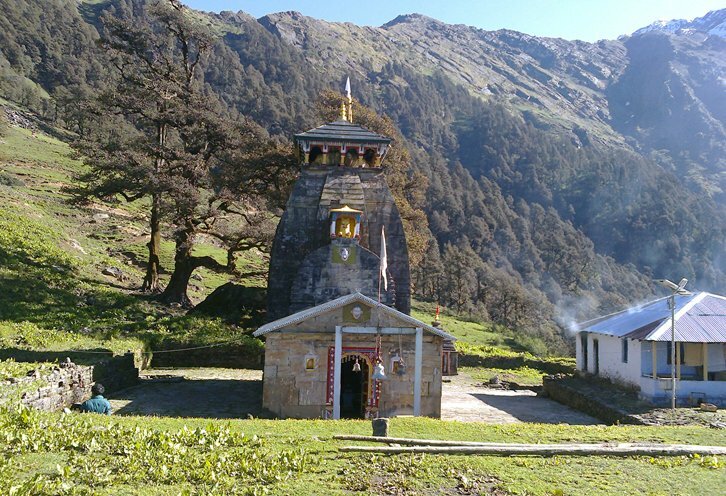 To be reached only by trekking, Tungnath is said to be the place where the hands or limbs of Lord Shiva fell. 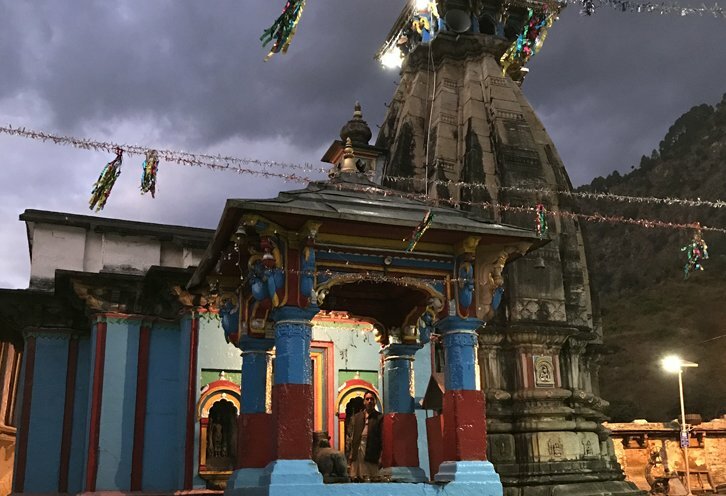 Believed to be the place from where Lord Shiva disappeared into the earth to escape meeting the Pandavas, Guptkashi is largely famous for its Vishwanath Temple and multiple Shivlingas, adding to the divinity of this destination. 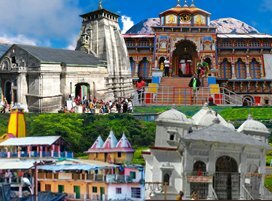 The winter abode of the deities of Kedarnath and Madhyamaheshwar temples, Ukhimath is indeed an important pilgrimage site in Uttarakhand. 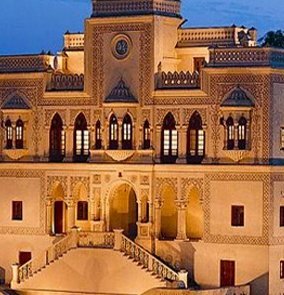 It is also reckoned to be the place where the wedding of Usha (Daughter of Vanasur) and Anirudh (Grandson of Lord Krishna) was solemnized. 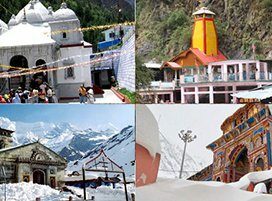 Make it to the high-altitude seat of Lord Shiva in the lap of the Himalayas in Uttarakhand with our variety of Kedarnath Tour Packages. 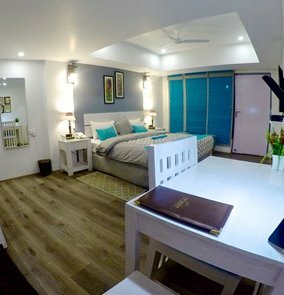 Our extensive and selective tour packages let you have the most comfortable and hassle-free pilgrimage expedition that too in the budget and time slot of your choice. 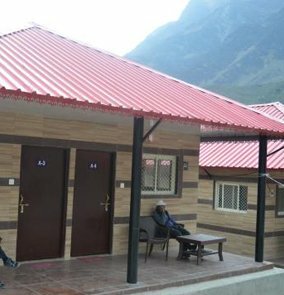 While the GMVN offers you a comfortable camping facility in Kedarnath, there are decent accommodation laid for you in places like Guptkashi, Deosal, Kedarpura, Kothera and Kedarnath Sitapur NH-58. 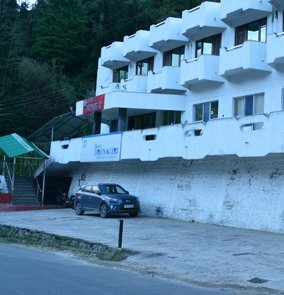 From mid-range to budget, there are accommodations that can proffer you enough comfort and other services to make your stay in Kedarnath quite memorable.